The SV831DUSBU 8 Port 1U Rack Mount USB KVM Switch with OSD offers a dependable computer management tool that allows you to control up to 8 USB-connected computers from a single keyboard, mouse and monitor. 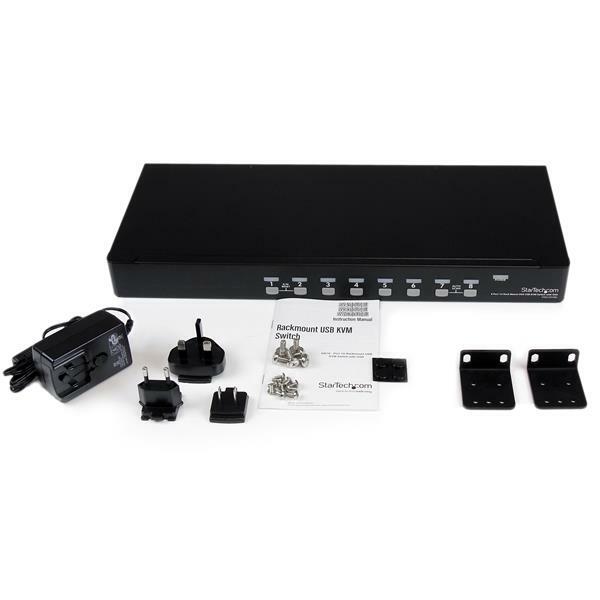 The KVM switch offers maximum control, allowing you to switch computers using hotkey commands or front panel push-buttons, and offers added configuration options and convenience through an On Screen Display (OSD). 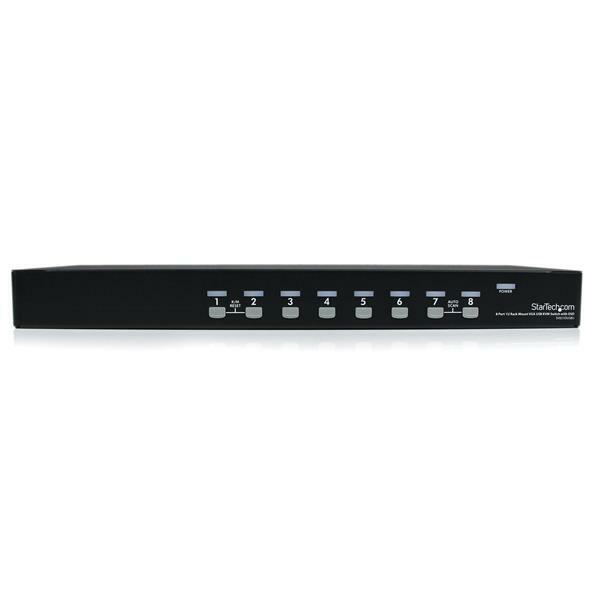 A suitable addition to server room operations, the 8 port switch can be rack mounted into 1U of cabinet space, and can be cascaded with multiple KVM switches to deliver control of up to 64 computers from this single switch. What does the Link Port on this KVM switch do? 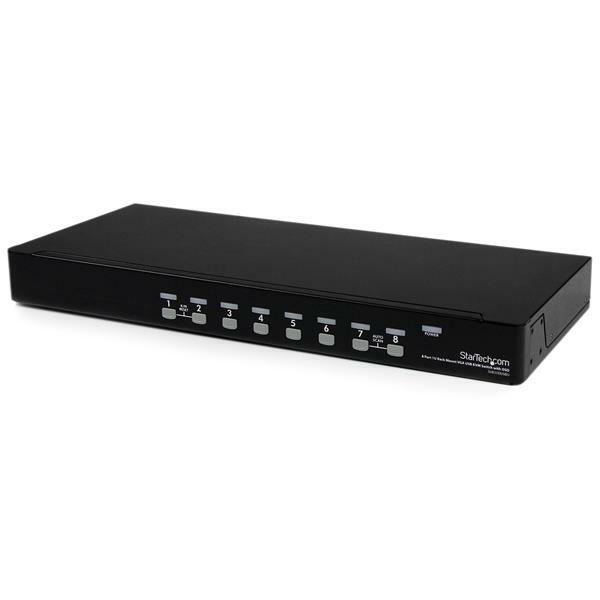 The Link Port that comes with this KVM switch was intended to be used with our SV831MEDIA product. This product was discontinued, so the Link Port no longer serves a purpose.